At Saint Francis Medical Center, staff members focus on relationship-based care in all they do. This means they are focused on creating a greater bond with their patients, their patients’ families and their co-workers. 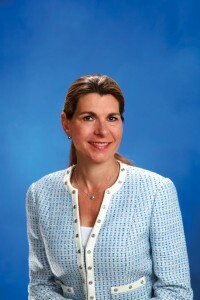 “Relationship-based care is a model of care that incorporates professionalism, teamwork and evidence-based practice with the patient and the family at the center of that care team,” says Karlyle K. Christian-Ritter, MD, FAAP, neonatologist and medical director of the Level III NICU at Saint Francis.